Posted on May 12, 2015 by Editor Posted in Fun Facts	. Pens are simple yet very functional. It is a means or a tool to express our feelings. Unfortunately, not all people know the importance of pen these days because they can just “write” or “scribble” in their computers. For the traditional writers or collectors of pens here in Singapore, pens are meaningful. 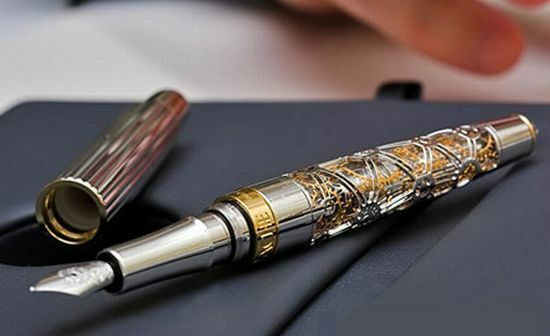 Montblanc feels the importance of pen that is why they will sell fountain pens out of “miracle pine” tree. This “miracle pine” tree is the highlight of the new fountain pen because it survived the 2011 tsunami in Japan. 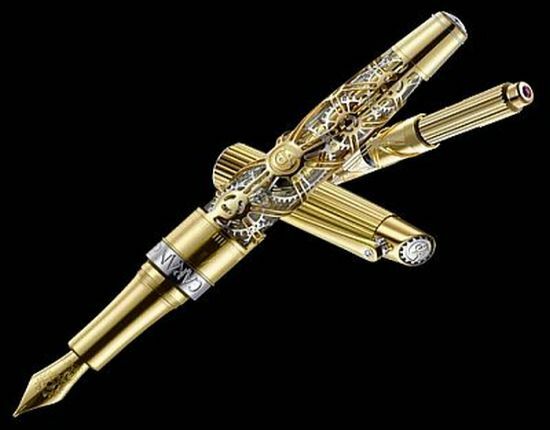 This is probably the most expensive pen in the world. 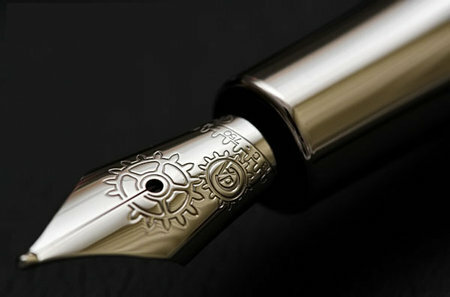 The price is about $4,400 or 520,00 yen per pen. According to officials, 20% of the proceedings will be donated to Japanese locals. This move is Japan’s way of commemorating the fourth anniversary of the tsunami disaster that claimed thousands of Japanese. Montblanc is a Swiss watch and pen maker. As for their recent collection of fountain pens, the “miracle pine” is the only tree left standing out of the 70,000 trees. It was seen at Rikuzentakata which is in the North-eastern Coast of Japan. The said tree underwent reinforcement worth 150 million yen because it was reported that it was dying. Montblanc made one hundred thirteen pens out of the tree. The pens are the proof how Japanese endured the tragedy and a reminder of their strength. Whenever people see the pen, they will see a ray of hope amidst despair and disaster. There are no news when the pens will be released in the market. For collectors of pens here in Singapore, they have to watch out since there are only one hundred thirteen pens in the world. Posted on May 4, 2015 by Editor Posted in Beauty Tips	. Singapore is almost always sunny all year round. With this hot and humid weather, women should always be on guard to keep looking pretty and fresh throughout the day. An oily skin could ruin our looks, which is why makeup tricks for oily skin are so essential. In order to shine-proof your makeup and make them stay in place for longer hours, here are some tips we want to share with you. As we all know – but ignore most of the time – it’s important to have a good skin cleansing regimen. Out of all the tips we compile, this is the most important one. For oily skin, look for a facial cleanser and toner with salicylic acid. This ingredient helps to deeply penetrate pores and controls excessive production of oil. You may have enough moisture on your skin, but nobody’s excused from moisturizing as we all need the extra vitamins to keep our skin supple. The good thing is that you don’t need expensive essential face oils, such as argan oil, tea tree oil, grapeseed oil, etc., to fight wrinkles and fine lines. 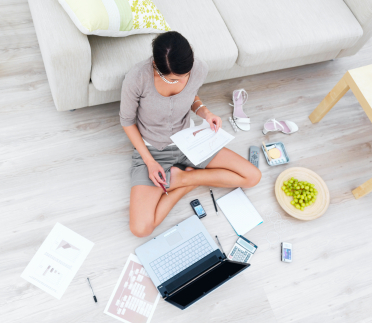 Your natural oil will take care of that – just make sure to control oil production the right way. 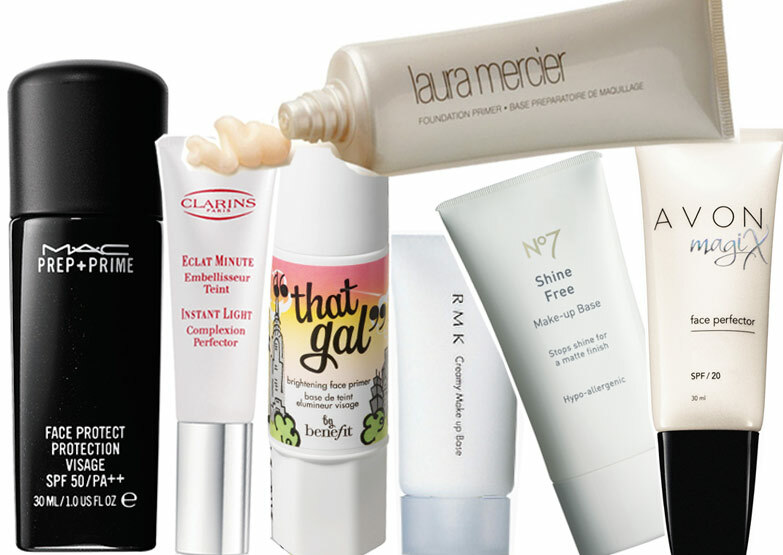 The best way to keep the makeup in place for longer hours is to apply makeup primer. Just like artists, you need to prep up your canvas for smooth application of colours. Don’t forget to prime the eyelids as well to make your eye makeup stay in place. After putting on your makeup, make sure to set everything with powder. 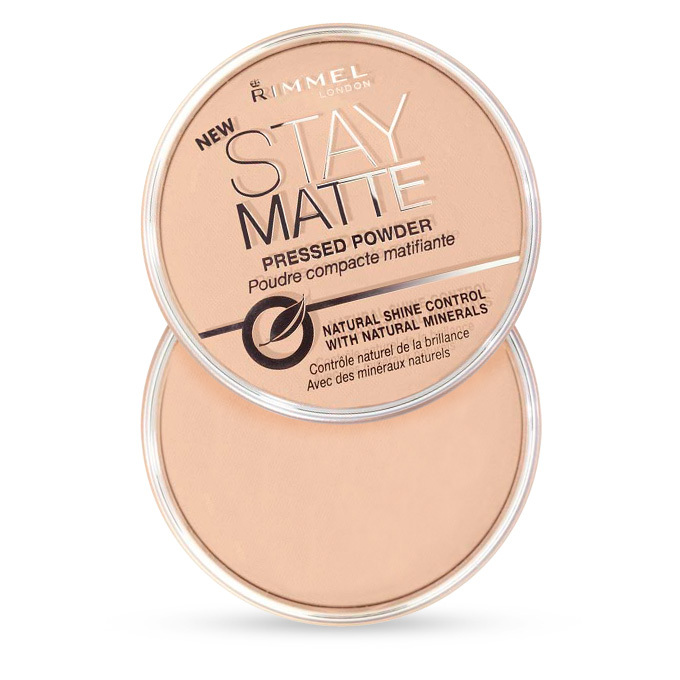 As with primer, powder also helps extend the longevity of your makeup and avoid creasing. You will need to reapply this several times during the day to control shine, especially on the T-zone. Anyone with oily skin should always keep a pack of blotting papers in their purse. With Singapore’s hot and humid weather, there will always be a time when you need to touch up with powder. Never retouch an oily face with powder without blotting the oil, unless you want your make up to look thick and cakey. Since you already have that naturally shiny skin, avoid products that give off dewy or shimmery look. Choose a matte finish over a dewy finish foundation, and then match it with powder type blush instead of the cream type one. Try incorporating these makeup tips to your beauty routine and we guarantee you’ll be looking fresh all day. Just bear in mind to look for products that control oil and stick to matte finish whatever makeup product you use.